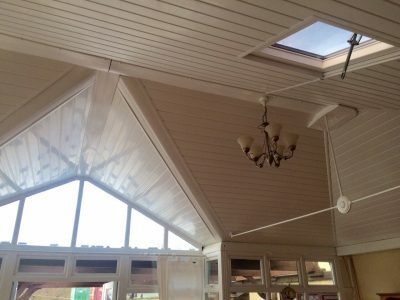 almost anywhere in the UK. 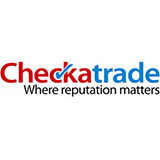 read our customer reviews on Checkatrade. 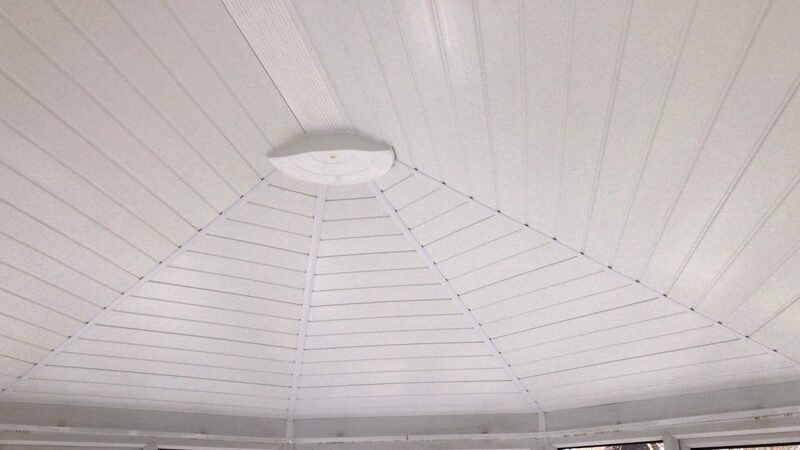 See each days installations and customer feedback on our facebook page. 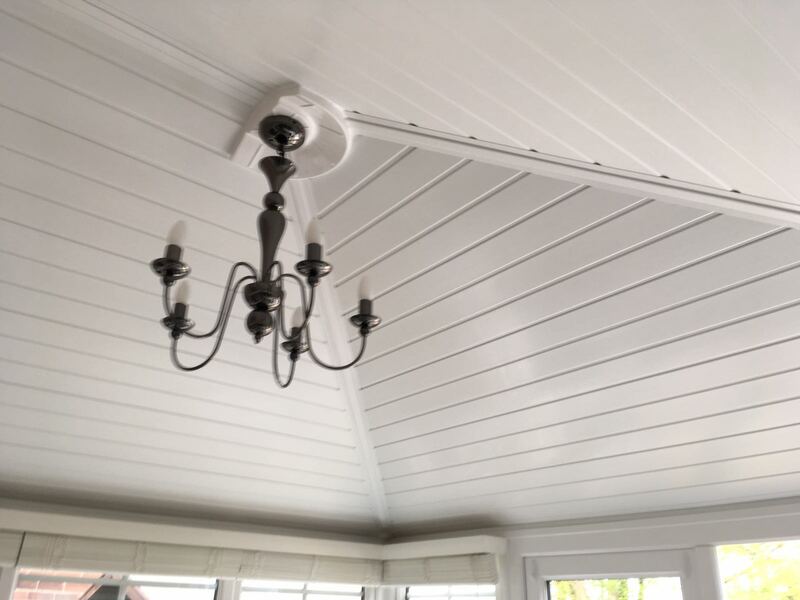 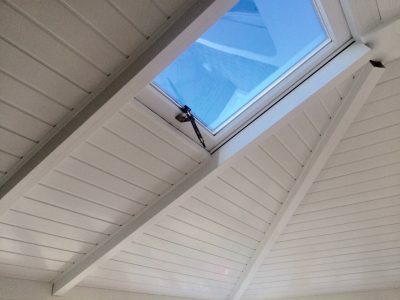 Sun-Room is a specialist company that installs beautifully bespoke insulated conservatory ceilings and roofs to your existing conservatory. 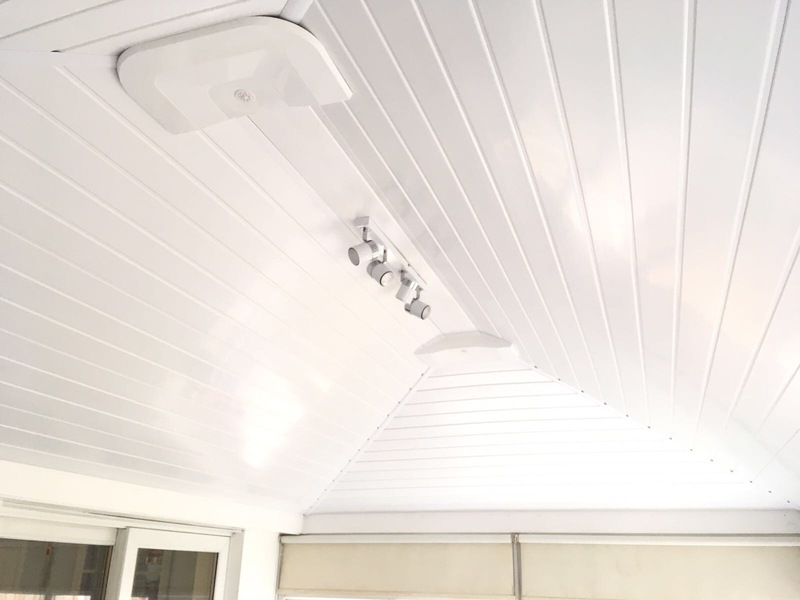 In 2010, we pioneered a new concept of insulating conservatory ceilings with specialist insulation and uPVC panelling, transforming your existing conservatory into a room which you can use all year round. 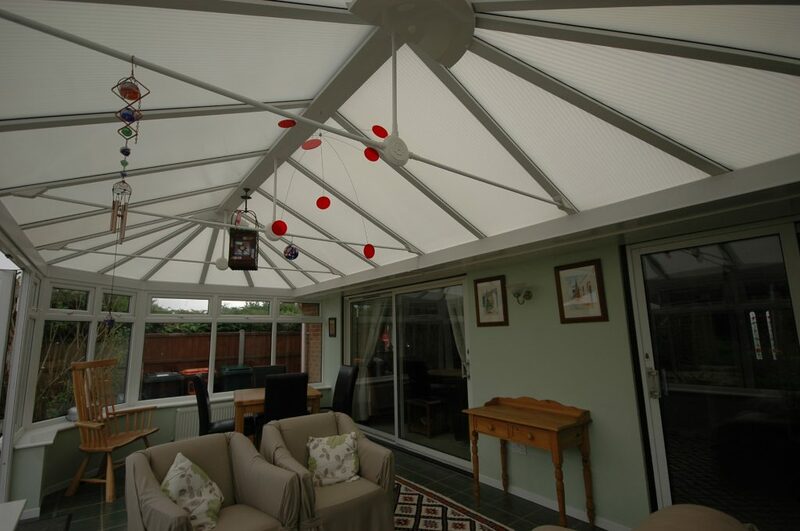 Since then we have added the Guardian Warm Roof to our product portfolio. 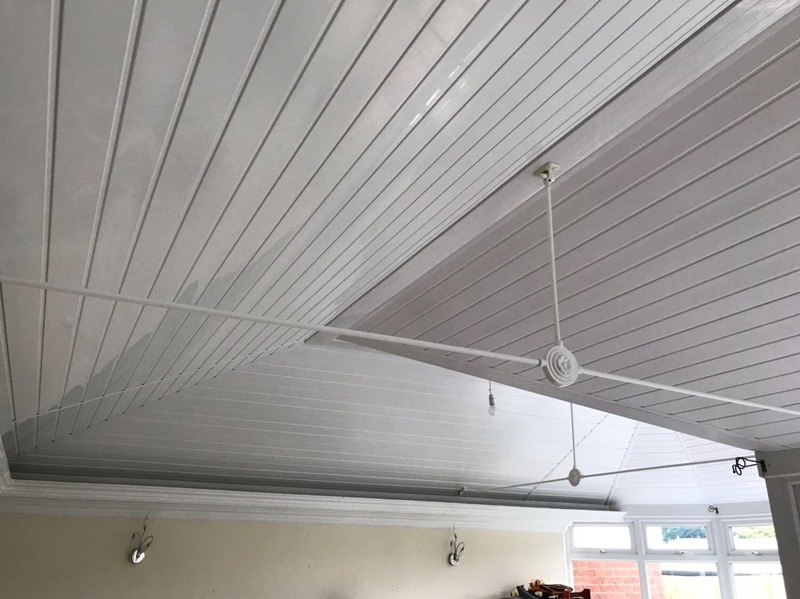 This is another product which we feel is of great value to our customers who want the feel of an extension, without the building work and time an extension would involve. 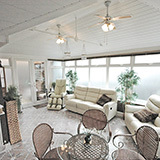 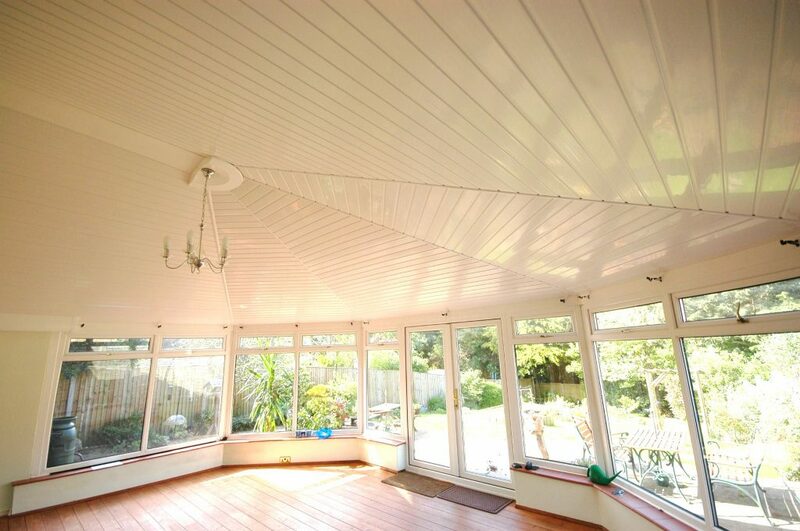 keep the heat in your conservatory through the winter months thanks to our hi-tech insulation. It will keep you cool in summer too! 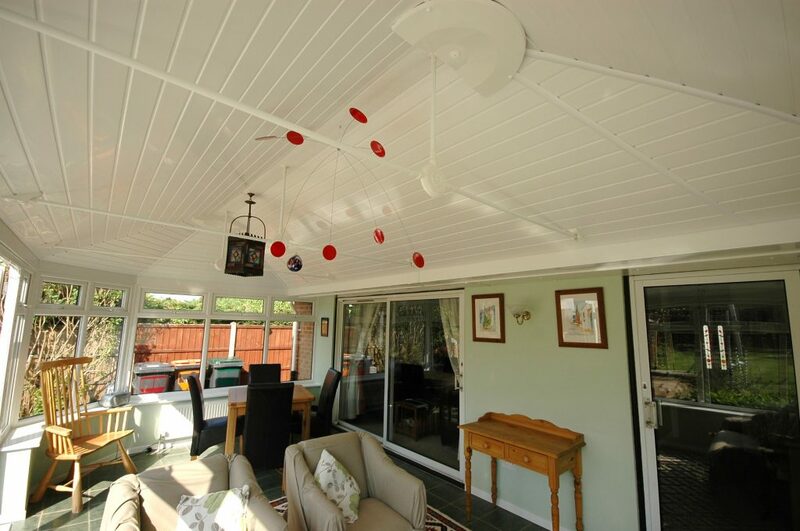 We have an exceptional score on Checkatrade thanks to our customers independent reviews. 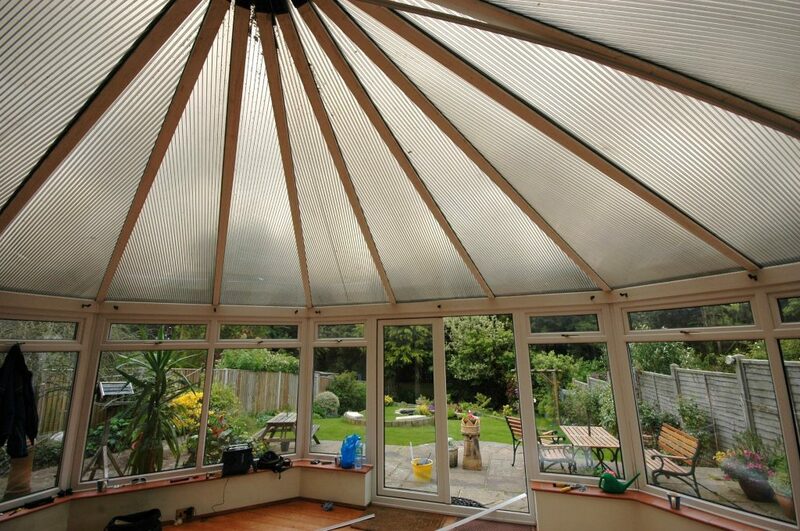 Every conservatory is different. With 3000 installations under our belt, we know how to best fit an insulated ceiling into your conservatory. 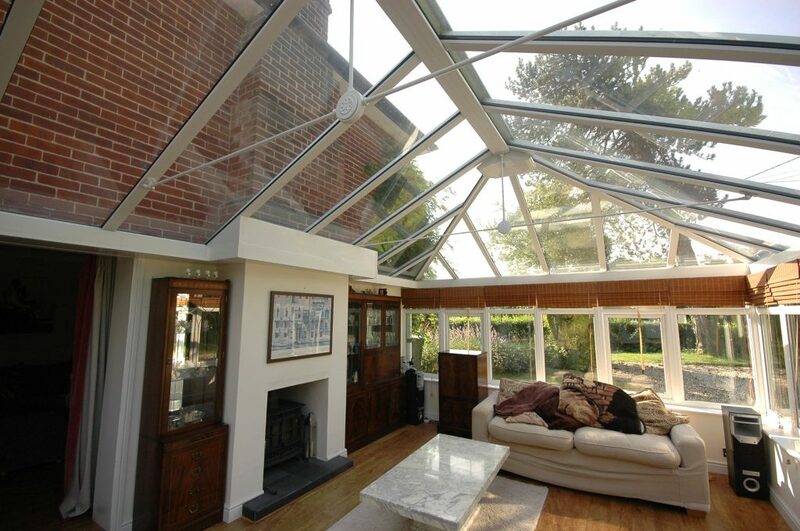 We’re so confident in our services that we offer a 5 year insurance backed guarantee with every Sun-Room conversion! 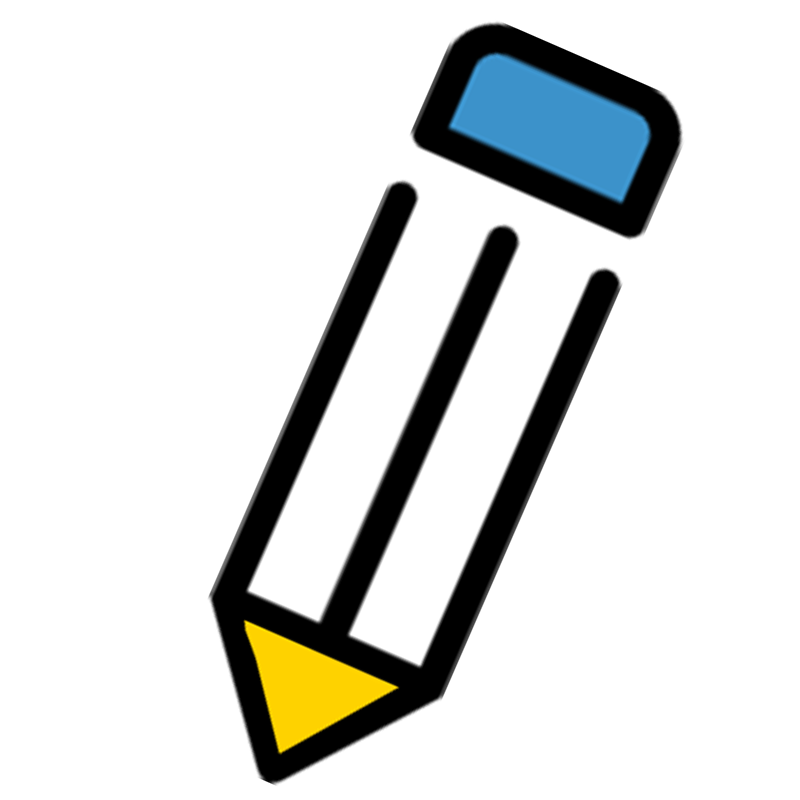 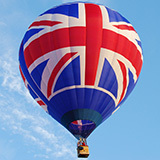 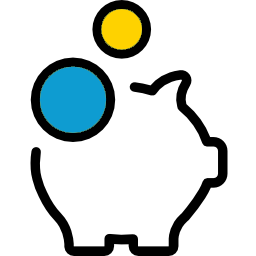 Whether you live in England, Wales, Scotland or Northern Ireland, we’re here to help you, wherever you may be! 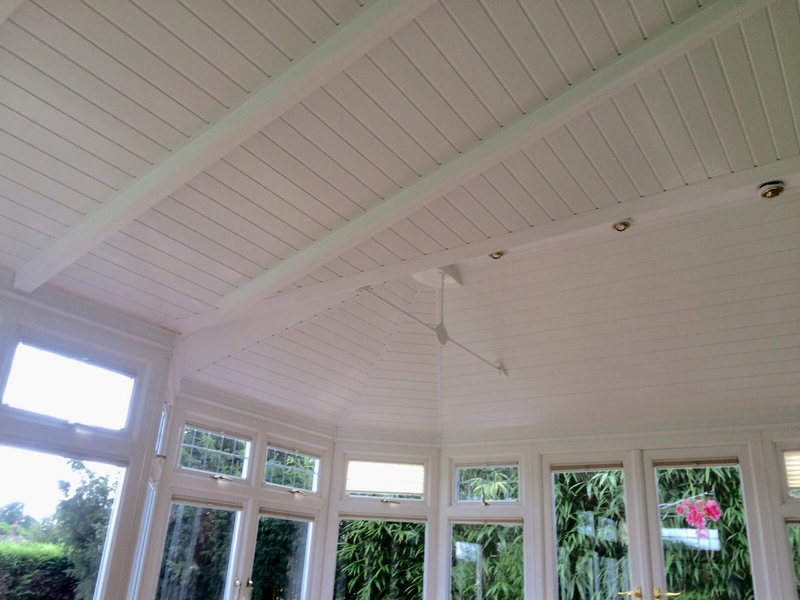 We are both delighted with the insulated ceiling in our conservatory. It has changed the look and now makes the room much more “usable”. Pass our gratitude to the two installers for a quick professional job and their tidy appearance and lack of portable radio!! A huge thank you to Nick and the team for superb service, workmanship and product! 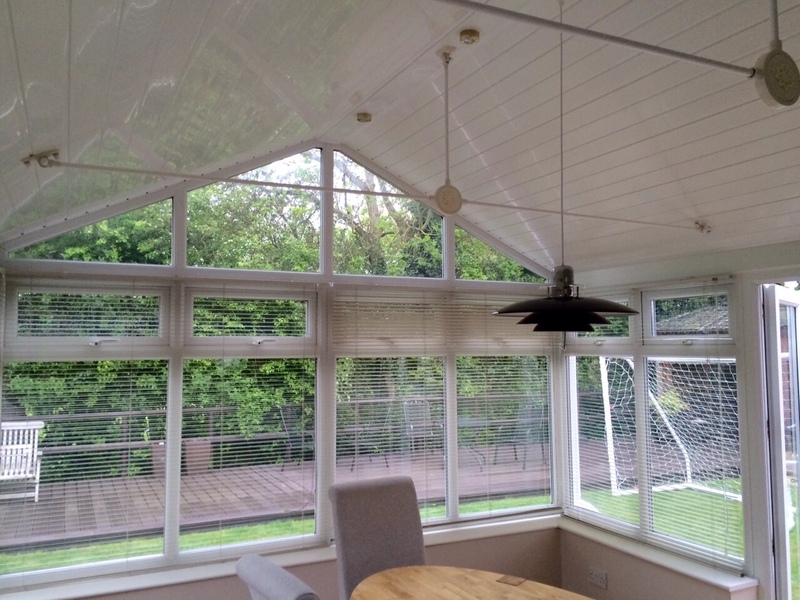 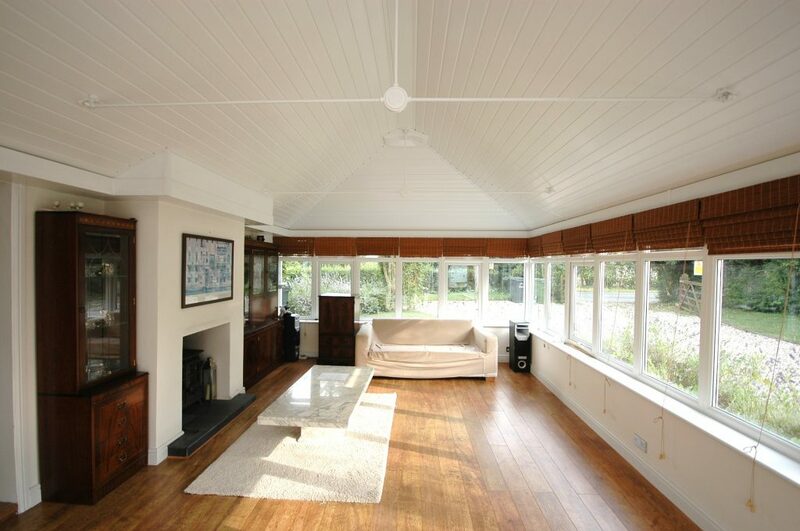 The addition of the insulated ceiling means we now have a lovely sun-room which we can use all year round. We would recommend this company to anyone considering installing an insulated ceiling.